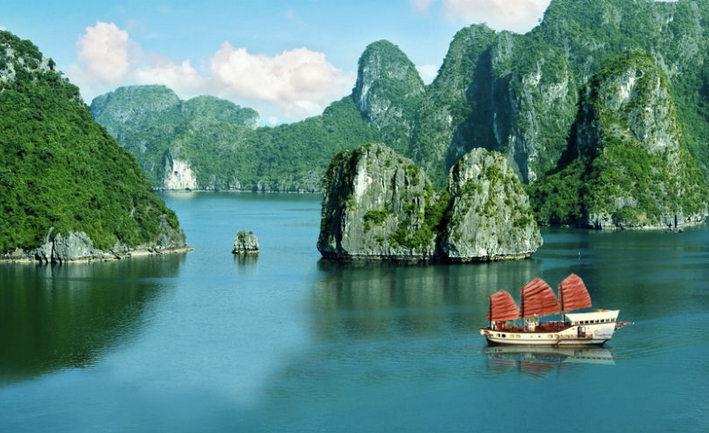 Enjoy the gorgeous scenery of Halong Bay while swimming, kayaking & sea caving on this three day adventure bundle, complete with delicious meals & accommodations onboard the Aphrodite for as low as HK$4,496 per person. 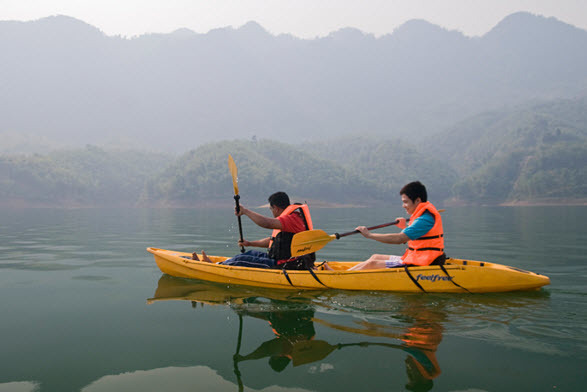 Mingle closely with the local minorities of Sapa while supporting the livelihood & culture preservation efforts of Sapa O'Chau by booking this overnight experience. 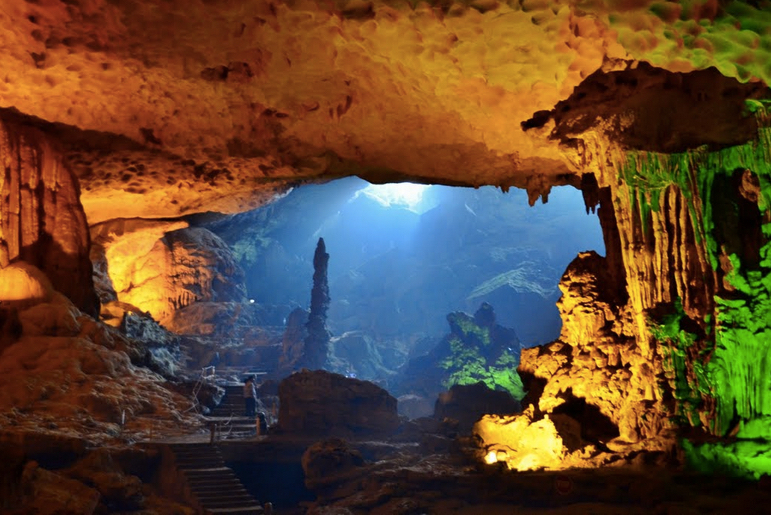 Price starts at HK$348 per person, including homestay accommodations, fees & meals. 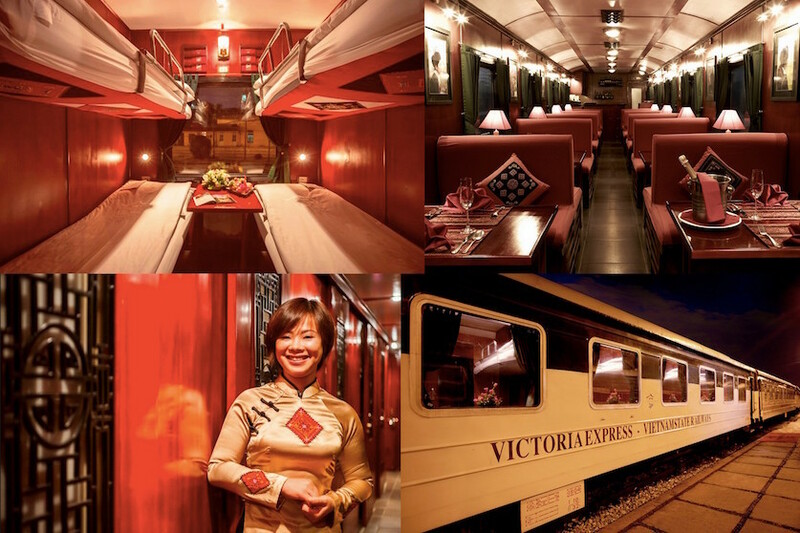 For four days & three nights at HK$ 4,288 per person, discover rice paddies & villages of North Vietnam while staying at the luxurious Victoria Sapa Resort & Spa. 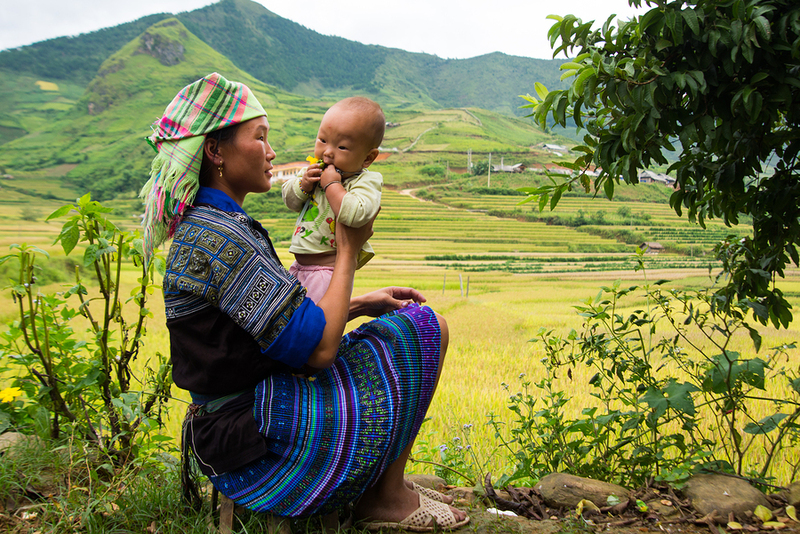 Sapa is home to vibrant hill tribes & close to Vietnam's highest peak, Mt Fansipan. The unique combination of stunning landscape & fascinating hill tribe minorities make Mai Chau a must visit Vietnam destination. 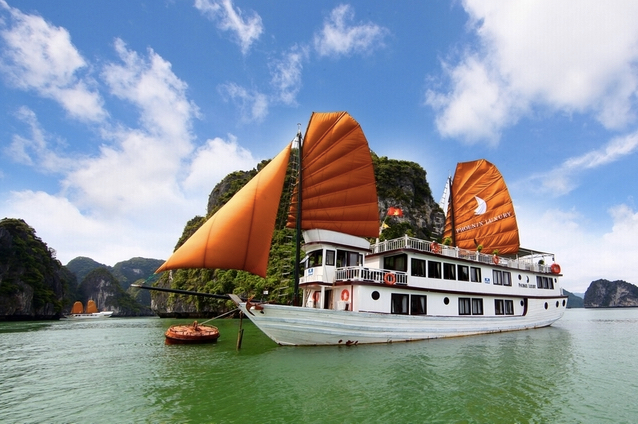 Book this overnight experience for as low as HK$2,848 per person including accommodations. Hotel pick up in Hanoi at 8:30 AM. 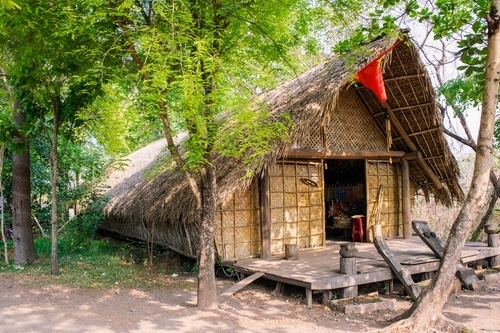 Explore the hill tribe life of Mai Chau & stay right at the heart of the Muong & White Thai villages in one of their traditional stilt houses. Price starts at HK$1280. Pick up at 830 AM on Day 1, Drop off at 530 PM on Day 2. © 2015 Travolor / CnA Tours Ltd. All rights reserved.